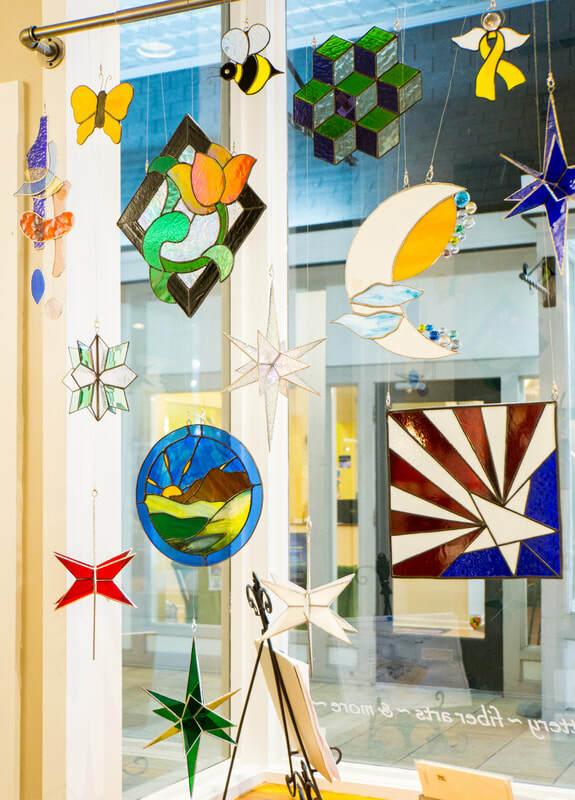 Discover the wonderful artwork on display in our Gallery: painting, jewelry, glass, basketry, woodworking, photography, and more. Find the perfect gift for yourself or for someone special: all exhibited work is available for purchase. Enjoy meeting artists who share in staffing the gallery space. And please contact us if you are an artist seeking space to display and market your fine art or craft! Visit: open Tuesday - Saturday 10 a.m. - 5 p.m. Visiting New Bern? Make us a part of your downtown stroll. 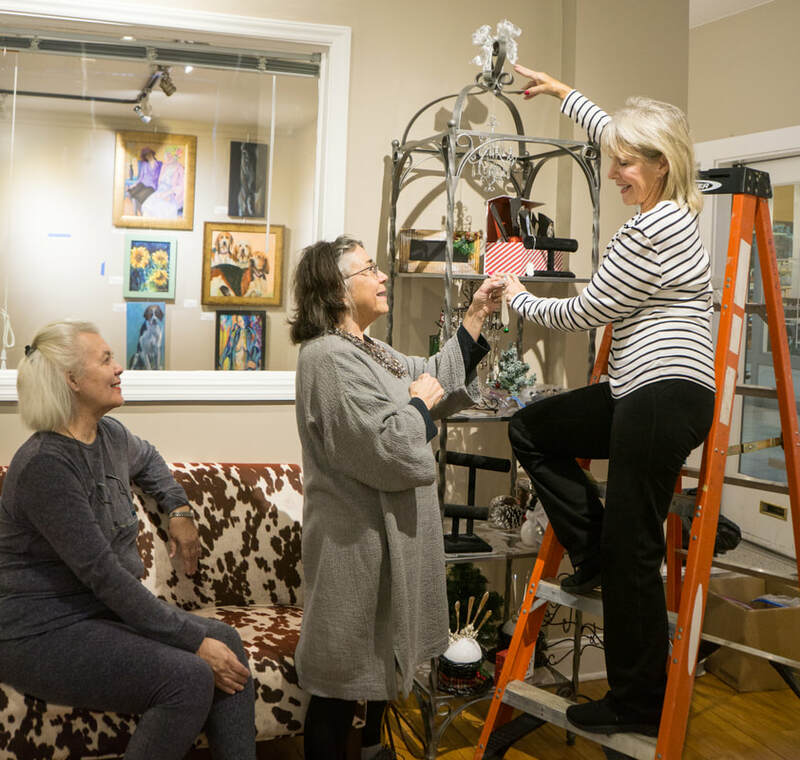 Our Gallery is located in the Kress Building, along with the Bay Leaf Restaurant and Living Well Down East, in the heart of history, shopping, dining, and culture. We're steps away from the Craven Arts Council's Bank of the Arts, and across the street from beautiful Christ Episcopal Church. There's on-street two-hour parking Monday through Friday, 8 a.m. – 4 p.m. If you want to spend all day downtown, park in a free all-day parking lot just a block or two away. We look forward to welcoming you!